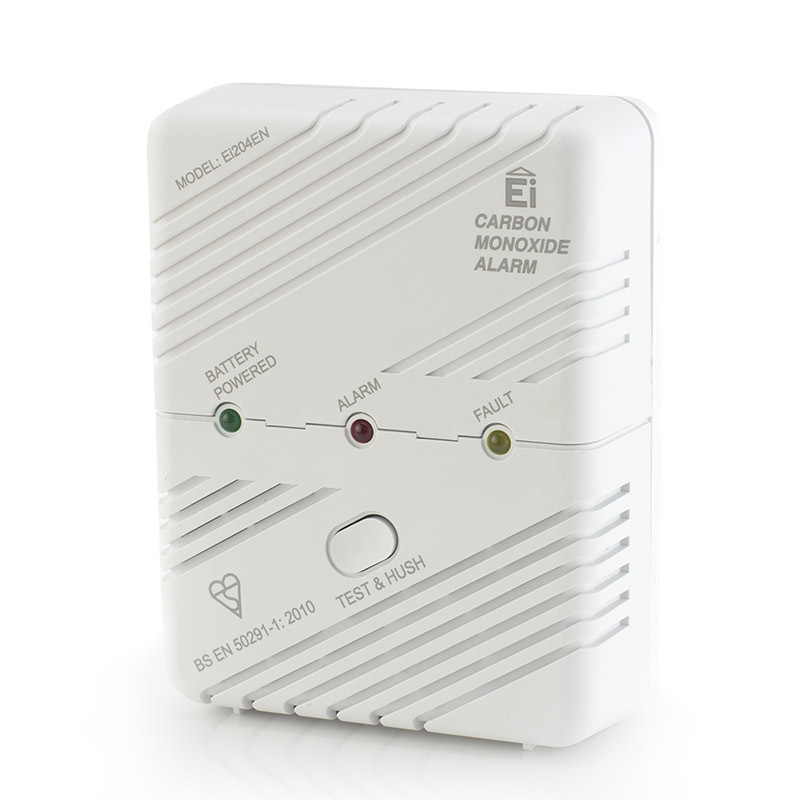 A complete set for detecting smoke and Carbon Monoxide (CO), this Care Call kit also includes a transmitter which can call carers to emergencies in the home. When caring for a loved one, it is vital that you know everything that is going on in your home so that you can best act to help them whenever they need it. Monitoring the essentials is vital to ensuring that those under your care are best looked after, and it's important that they can get your help when they need it. 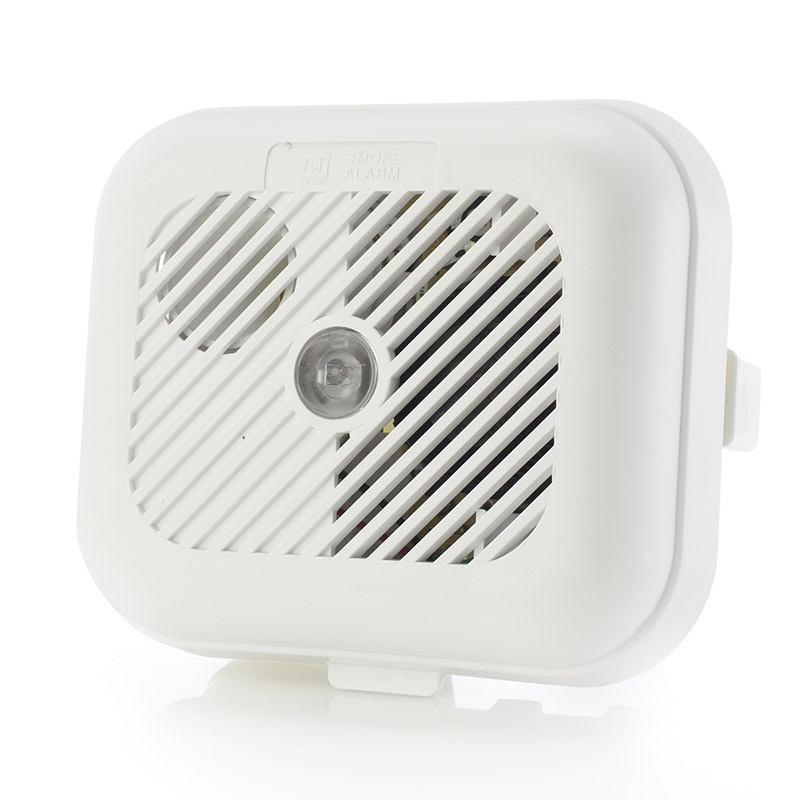 The Signwave is designed to be a great base station for alerts for your home. A different monitor can be assigned to each number, and when one is triggered the Signwave uses loud sound and a strobing light to alert you. It's ideal if you spend most of your time in a single room. The Signwave can easily be moved from room to room, and it's included charging station ensures that it won't run out of juice when you need it. 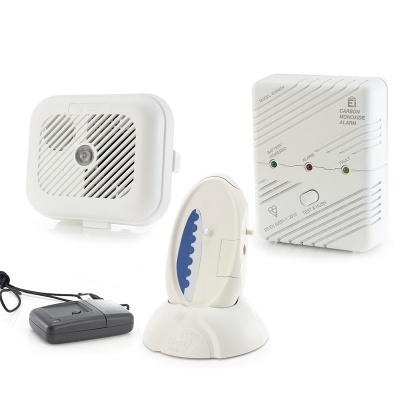 The accompanying Smoke Alarm wirelessly connects to the Signwave to alert you to the presence of smoke, and the CO alarm monitors the levels of CO in your home and alerts the Signwave if those levels become dangerous. Both of these alarms link to your pager, ensuring that you can hear it no matter where you are in your house. 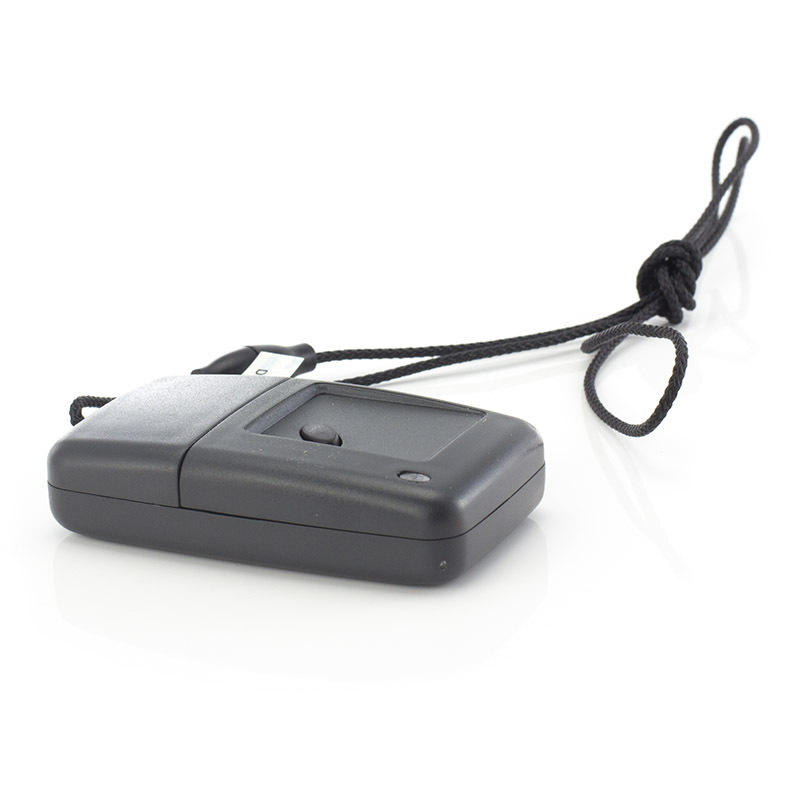 The key fob can easily be worn around the patient's neck so that they can easily and efficiently get the help they need when they need it. 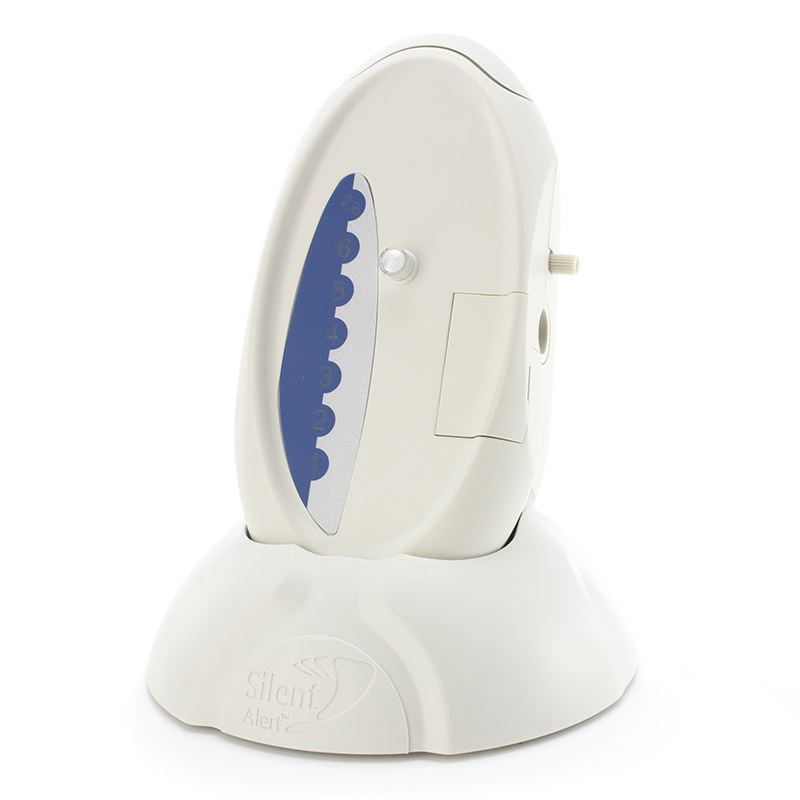 Working in much the same way as a panic alarm, this discreet item can be used whenever the user needs assistance or has had an accident.